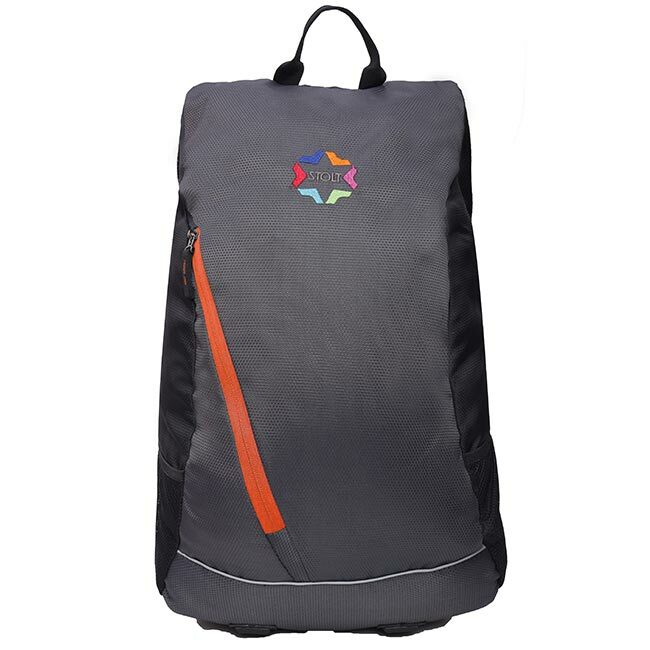 S shaped shoulder strap for ease of use. 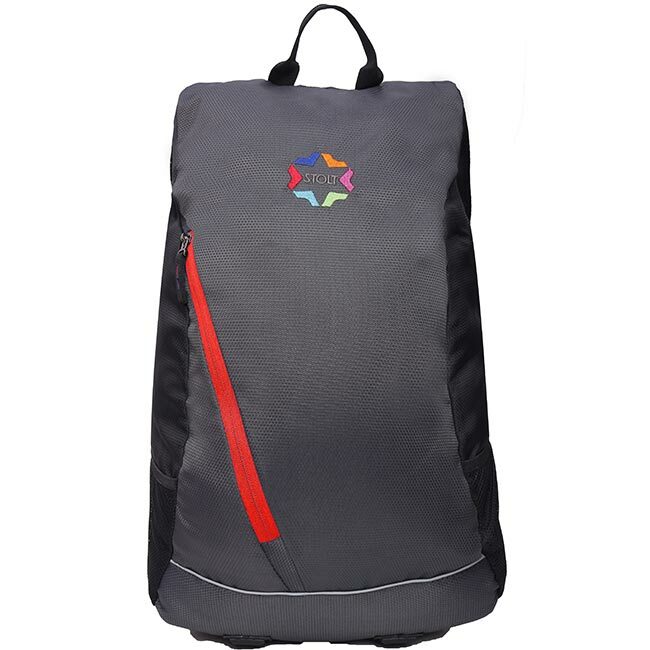 S shaped shoulder strap for maximum comfort. 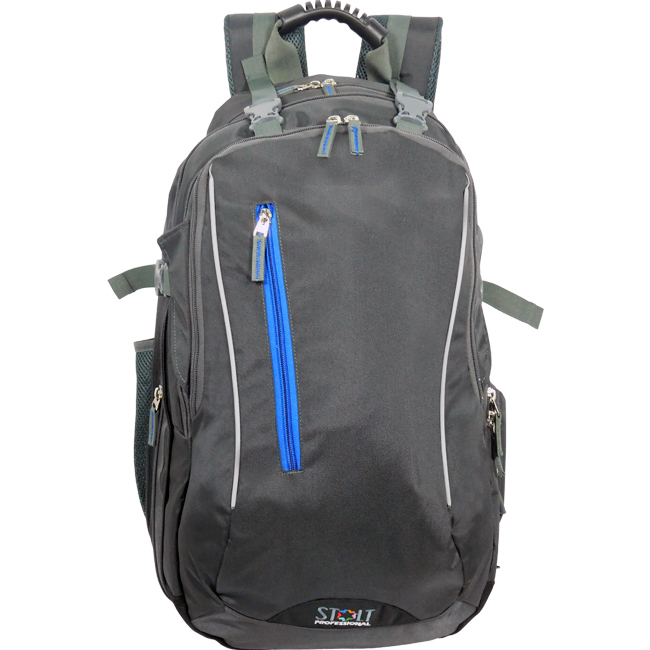 Thick foam padded backing system for comfort. 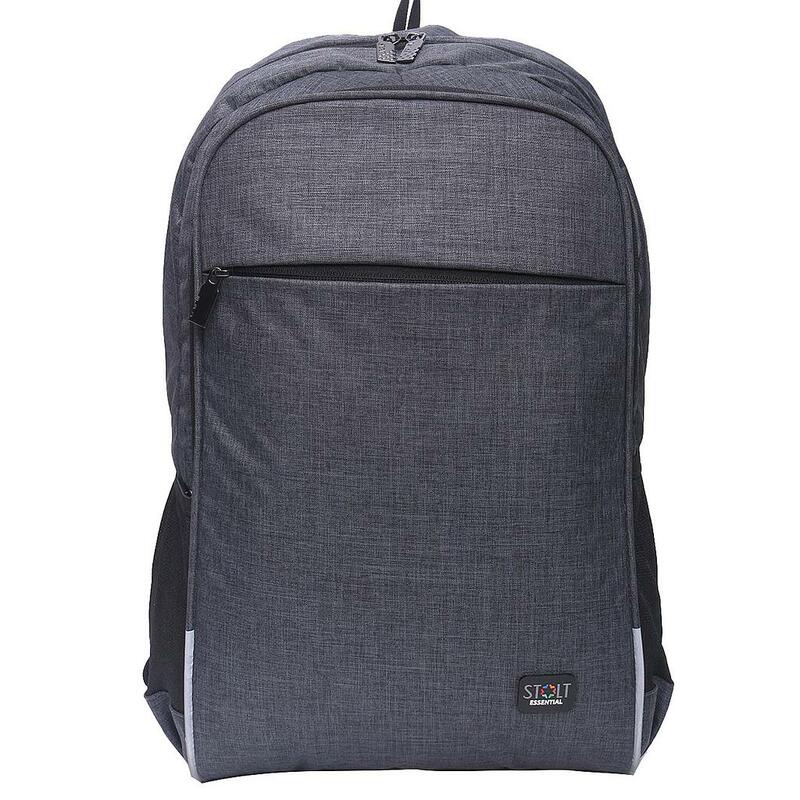 Three compartments, one dedicated laptop and one storage and accessories and one front easy access pouch. 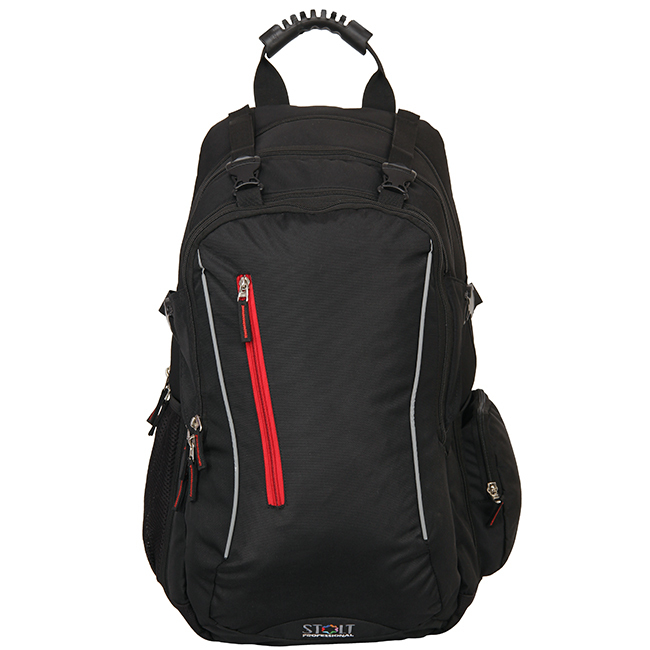 Large Backpack can easily accommodate upto 15.6" laptops. 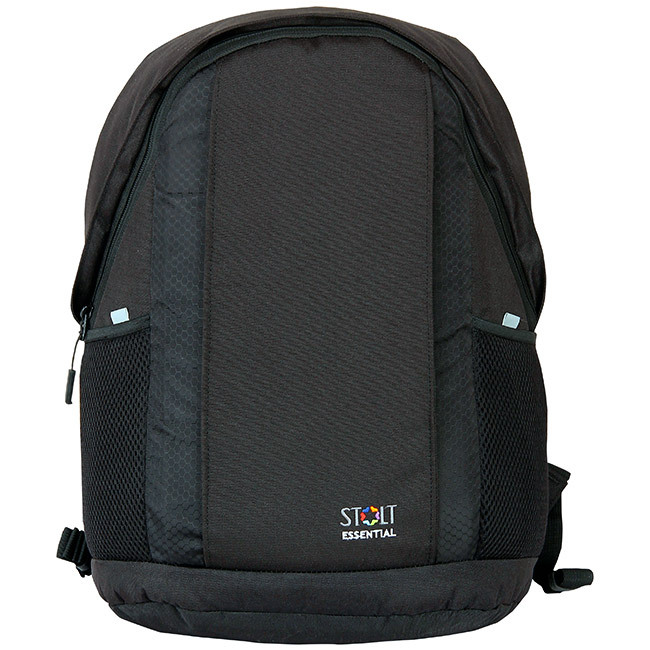 *S shaped shoulder strap for ease of use. 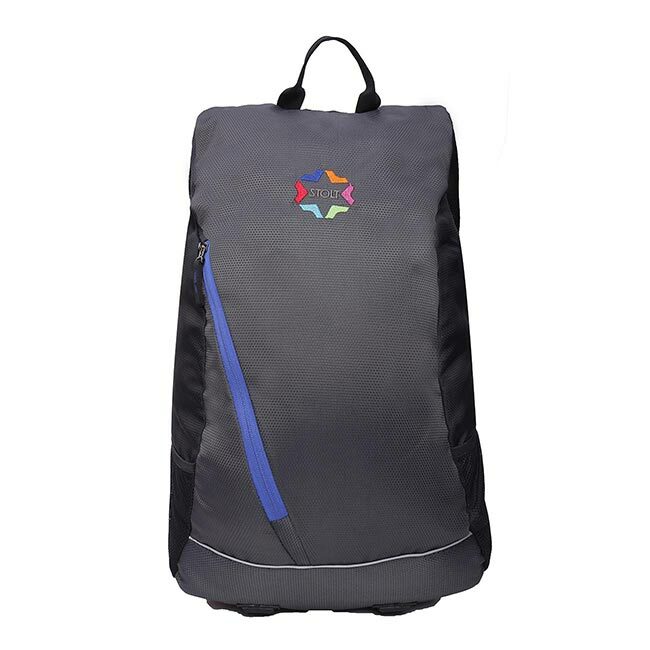 *S shaped shoulder strap for maximum comfort. 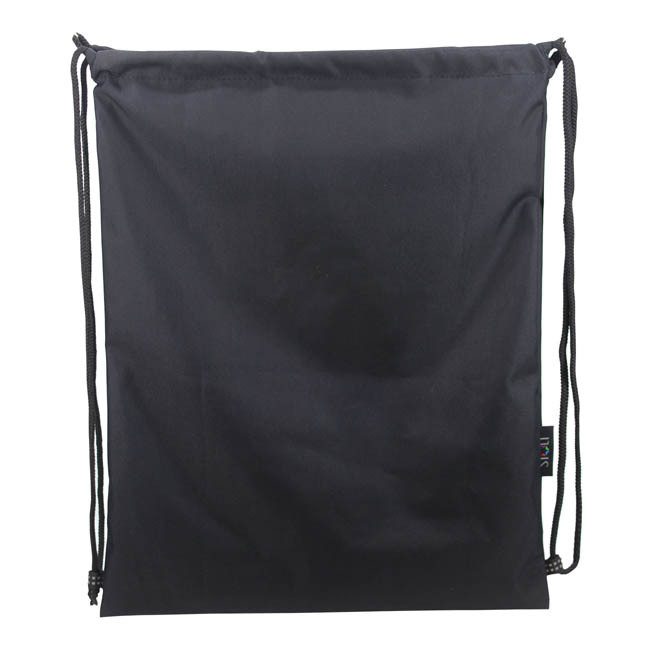 *Thick foam padded backing system for comfort. 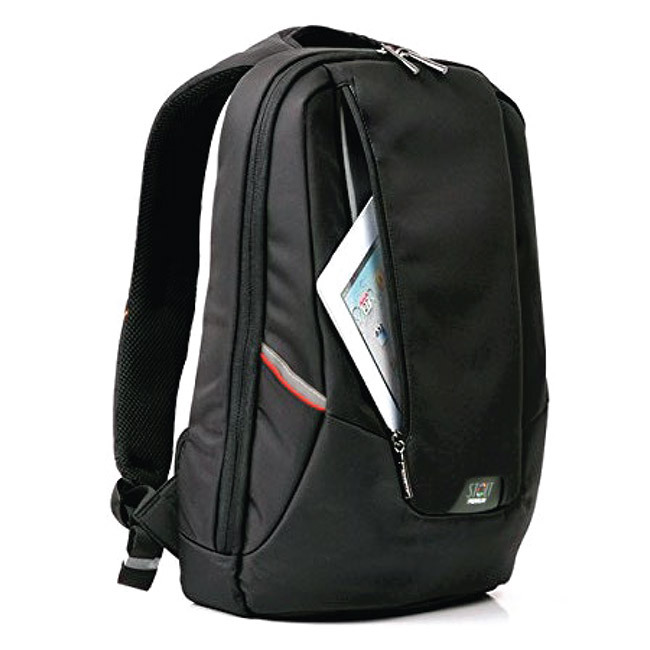 *Three compartments, one dedicated laptop and one storage and accessories and one front easy access pouch. 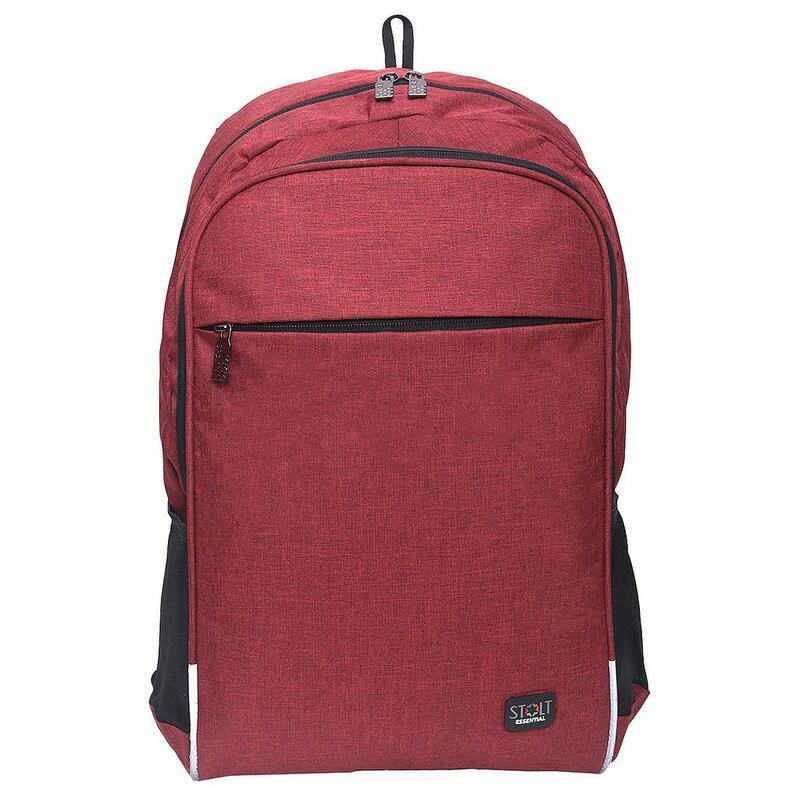 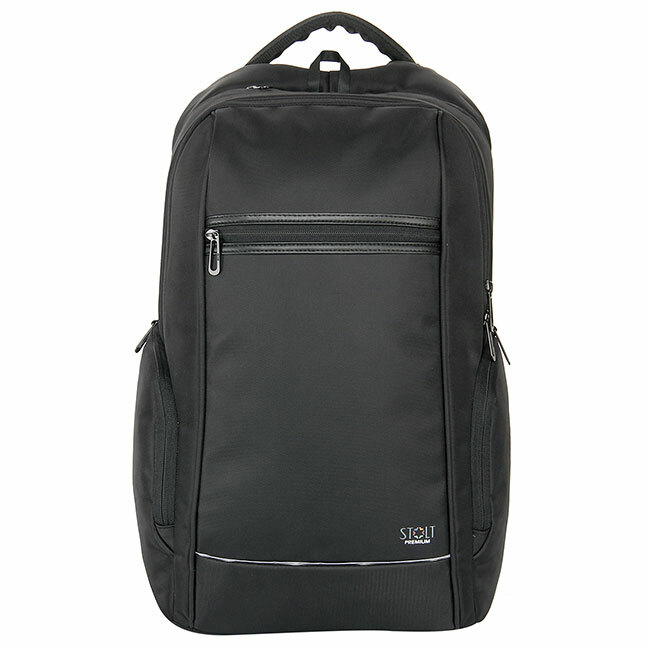 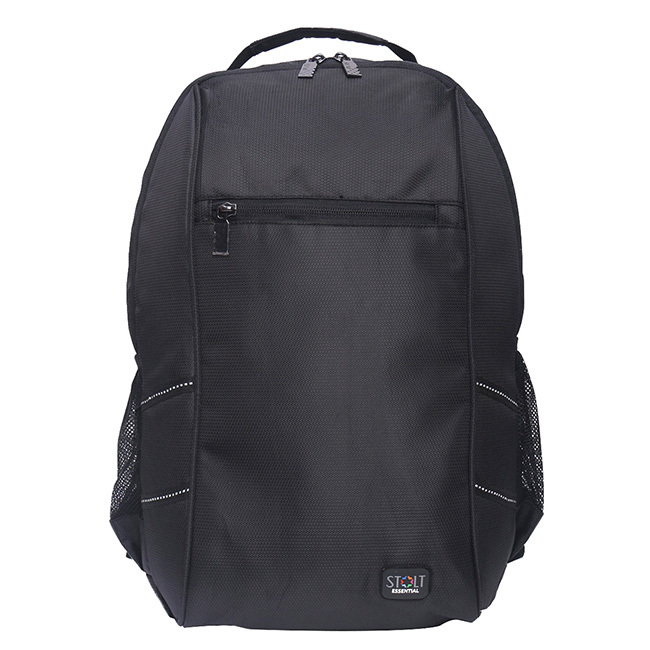 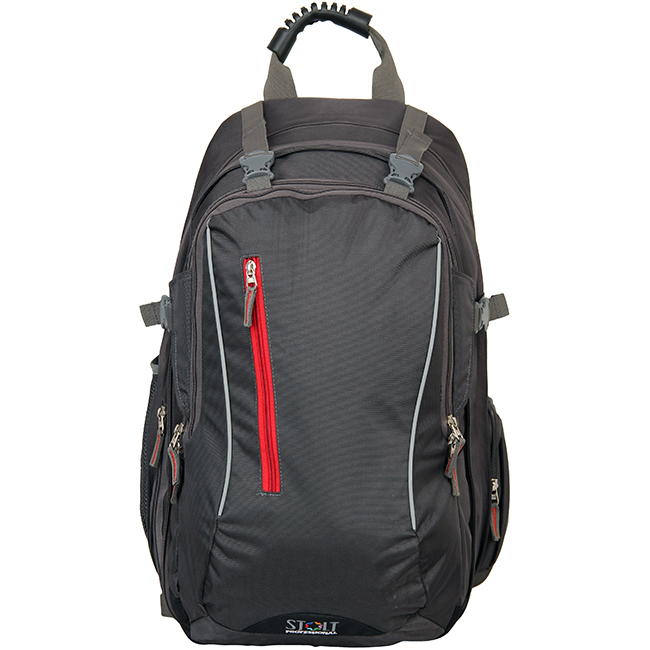 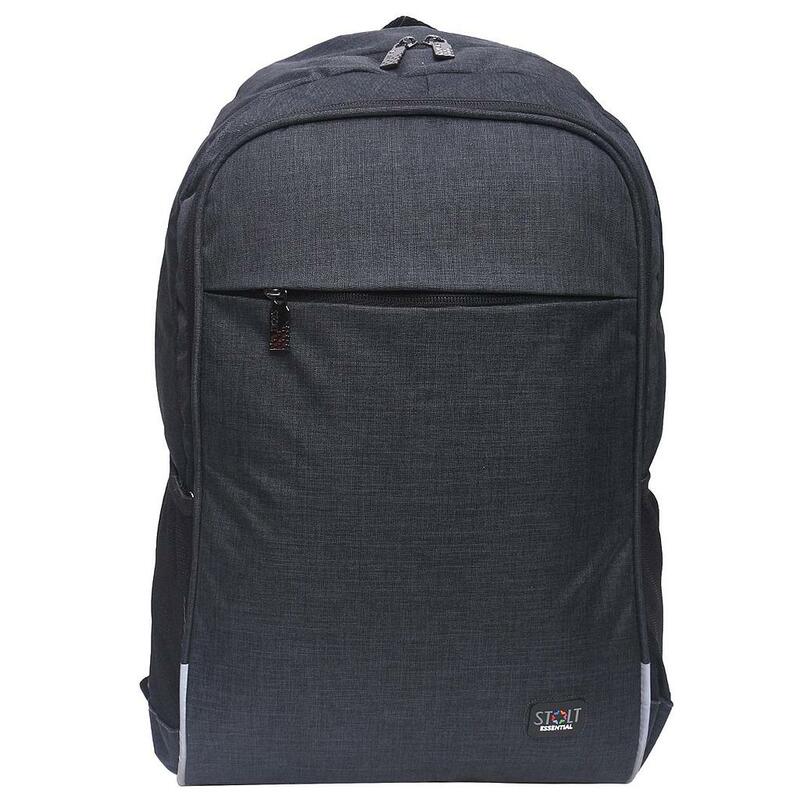 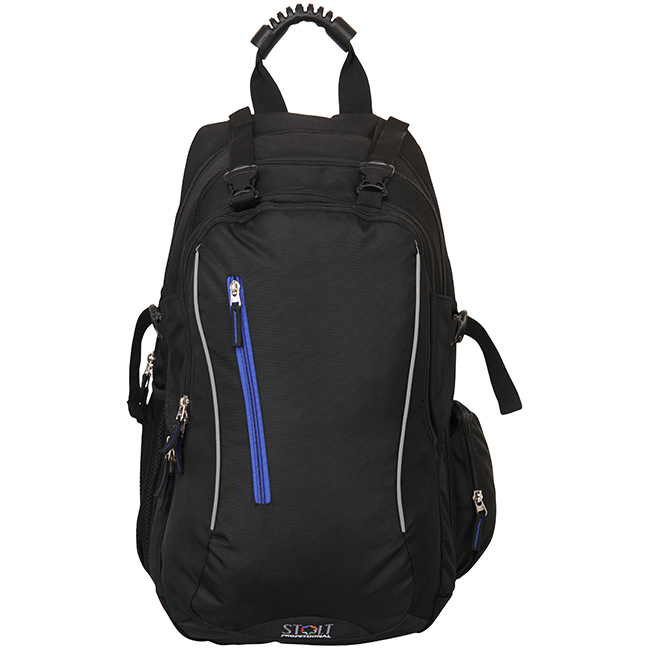 *Large Backpack can easily accommodate upto 15.6" laptops. 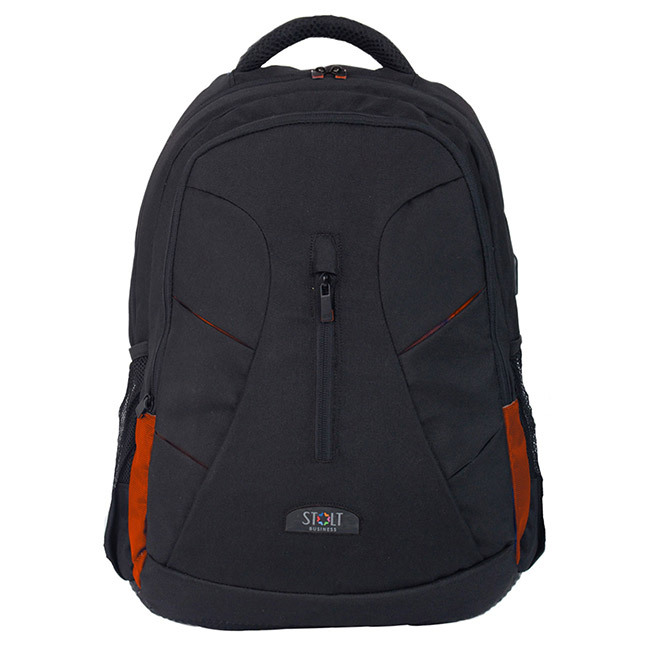 *SECURE IT design to protect your laptop with a dedicated pouch with SHOCK ABSORBING lining. 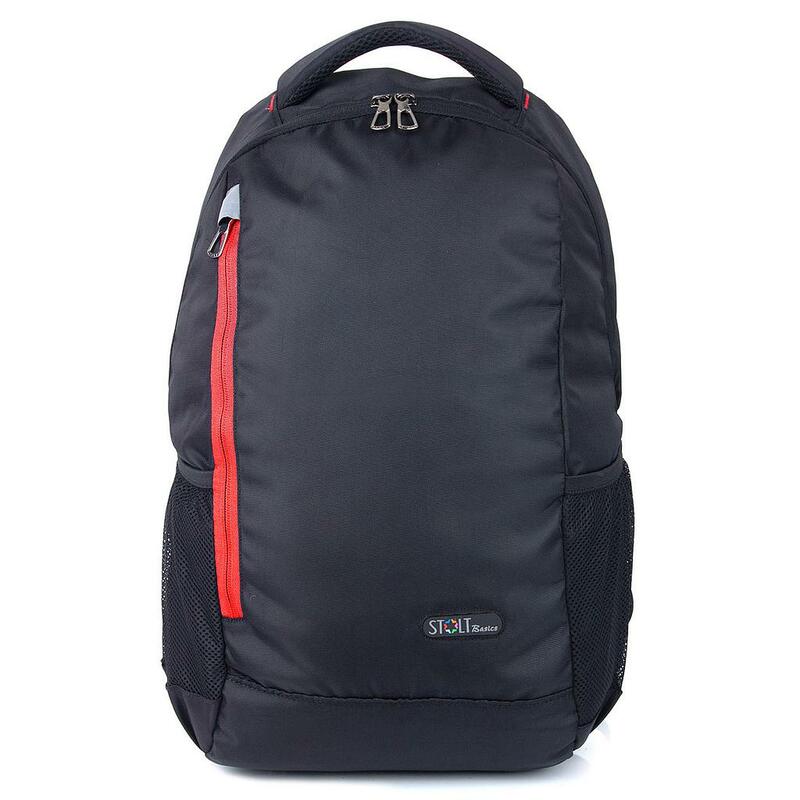 *Reinforced thick cushion with two high quality bushes to absorb vibration & shock.